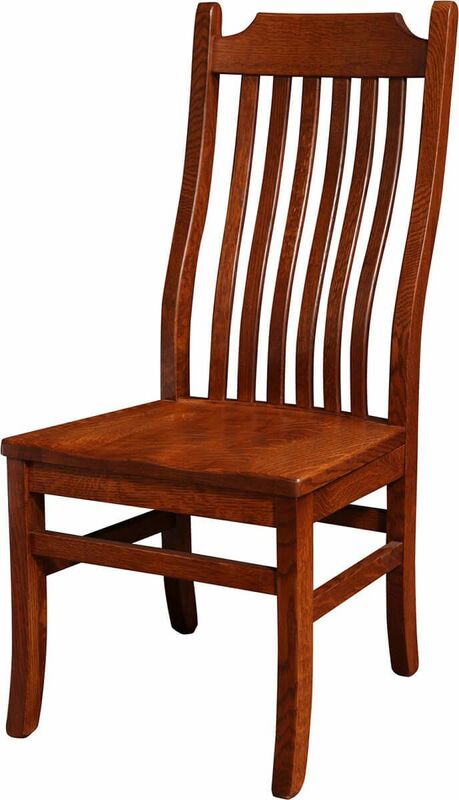 Our Amish Emma Mission Dining Chair is the perfect companion to any number of the handcrafted Mission style dining tables available from Countryside. 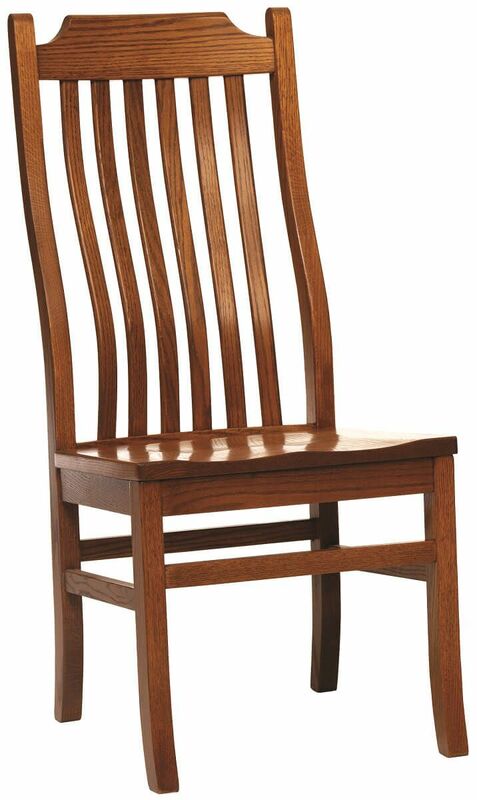 Only solid, domestic hardwood has the opportunity to become your Emma Mission Dining Chair. 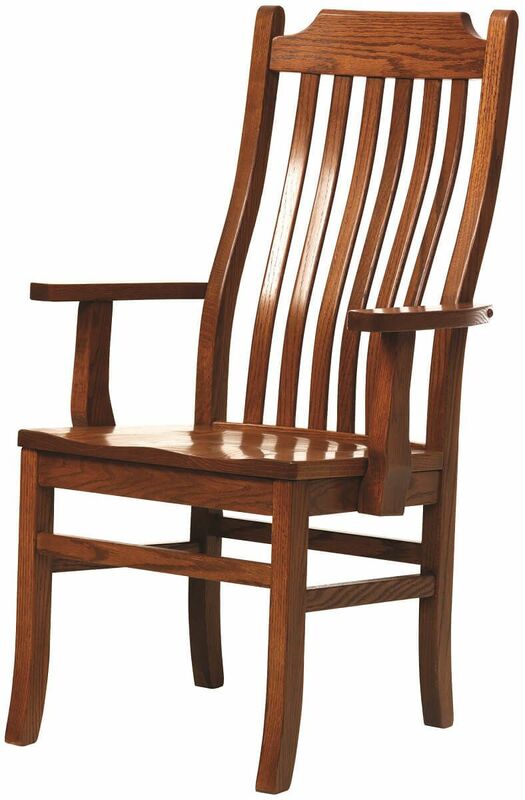 Shown in both Quartersawn White Oak and standard Oak, this versatile dining chair will be made to order according to your menu specifications. 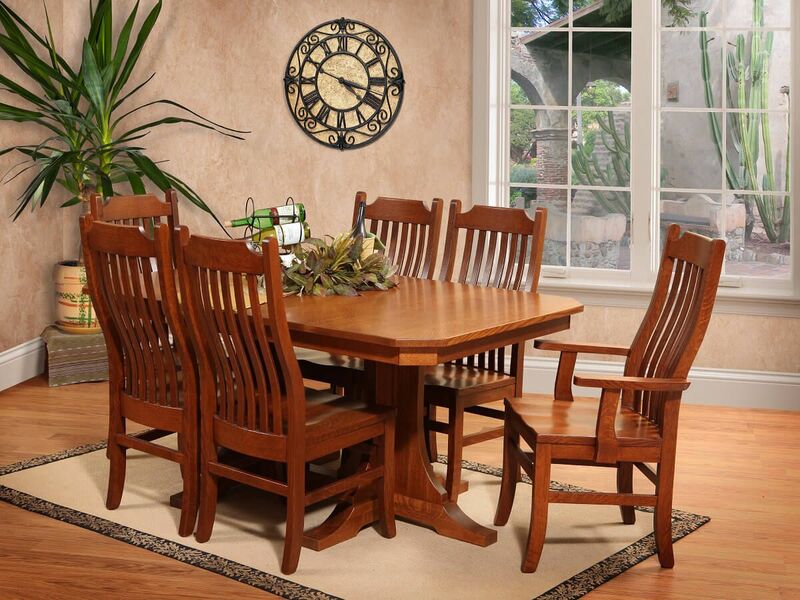 Order these solid wood dining chairs to match your dining table or contrast with it. 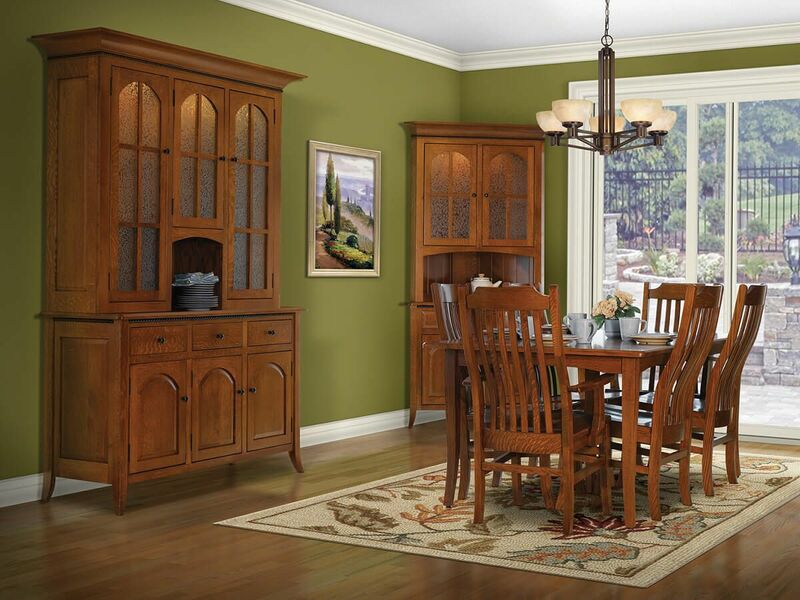 In Brown Maple, the Emma is adorable in one of our painted finishes. 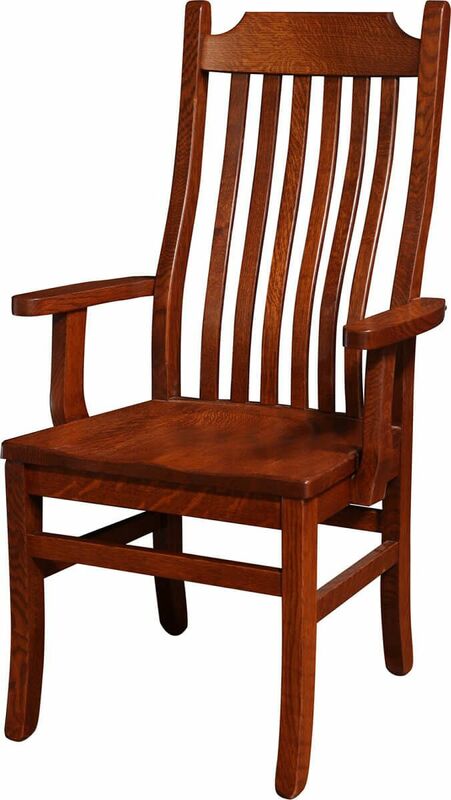 Reinforced at every attachment, this kitchen chair will last a lifetime. Let us start yours today.